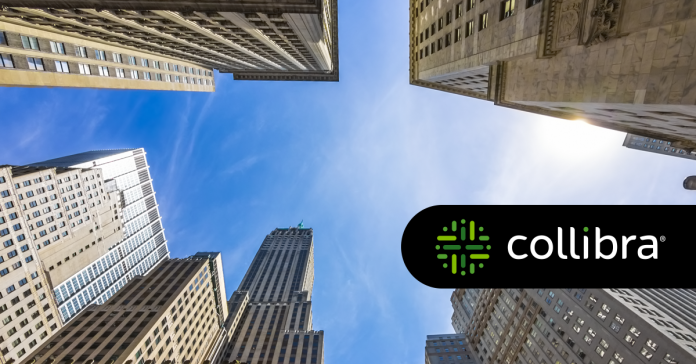 Enterprise data governance and catalog software company Collibra has raised $100 million in a series E funding round. CapitalG, Alphabet’s growth equity investment fund, led the round, with participation from existing investors Iconiq Capital, Index Ventures, Dawn Capital and Battery Ventures. The latest funding pegs Collibra at a post-money valuation of roughly $1 billion, the company said in a statement. Collibra has raised $233 million to date.